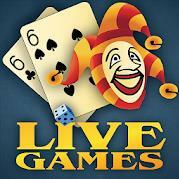 LiveGames Online Games is a collection of all Android games. 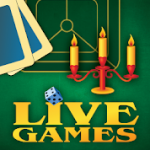 This application is an analogue of the players favorite livegames.ru site and contains a set of popular games on our site. 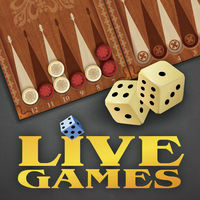 LiveGames online games are all games collected in one application. 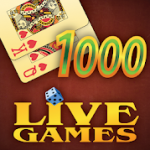 Backgammon, fool, domino, one thousand, nine, poker and even more than 100+ online games with real people and all this in one application. 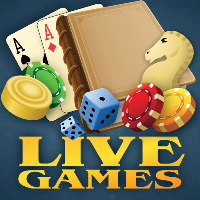 This application has a new design and is built on the Unity platform. 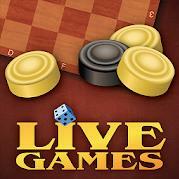 Burkozel LiveGames contains 2 types of game with real opponents: Bura and Burkozel. 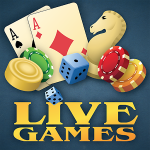 Clabber LiveGames – one of the most common games in which on existing cards you need to score the most points by taking bribes. 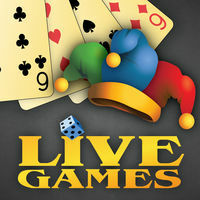 Joker LiveGames – is a card game for 2 or 4 players, the goal of which is to score the maximum number of points over a large number of passes using the cards on hand. 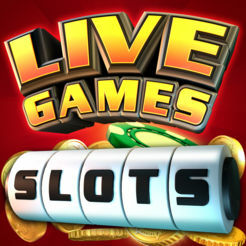 Slots LiveGames – An exciting game where the goal is to assemble, rotating the drums, a winning combination of symbols. 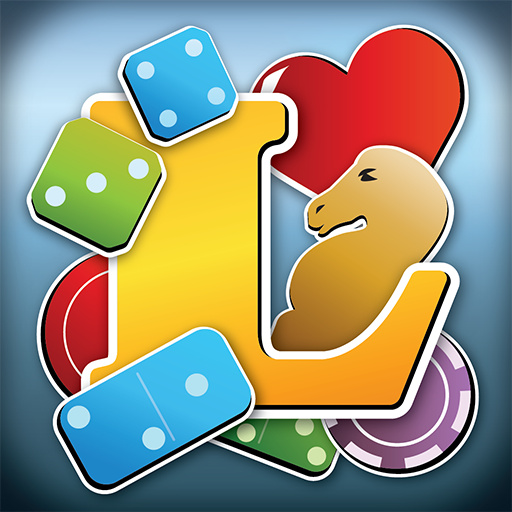 The better the combination, the greater the gain. 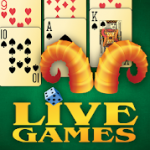 Nine LiveGames – A simple card game, the goal of which is to drop your cards before all. 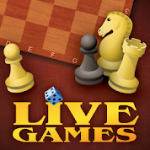 Checkers LiveGames – A classic board game for two players, consisting in the movement of certain pieces of checkers on the checkerboard cages. 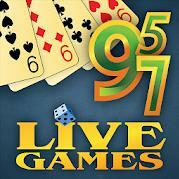 Encyclopedia of games LiveGames – an application that is an encyclopedia in the world of games. 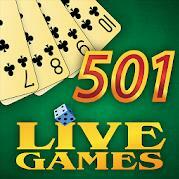 Here you will learn the rules of 100+ games. 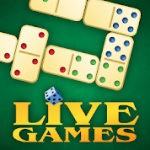 It’s easy to play if you know the rules in advance. 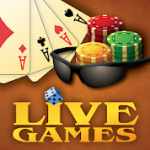 With this app, the rules will always be at hand!